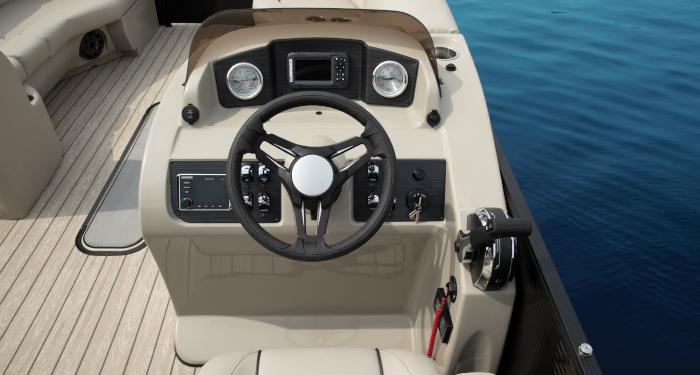 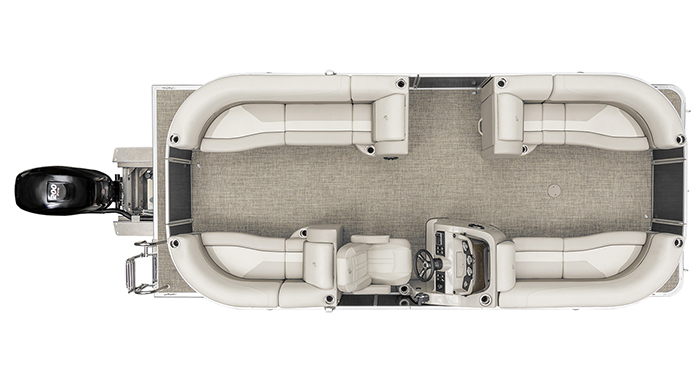 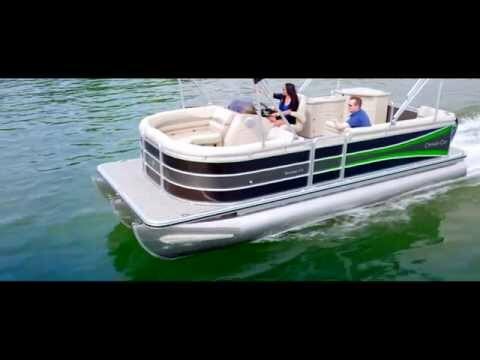 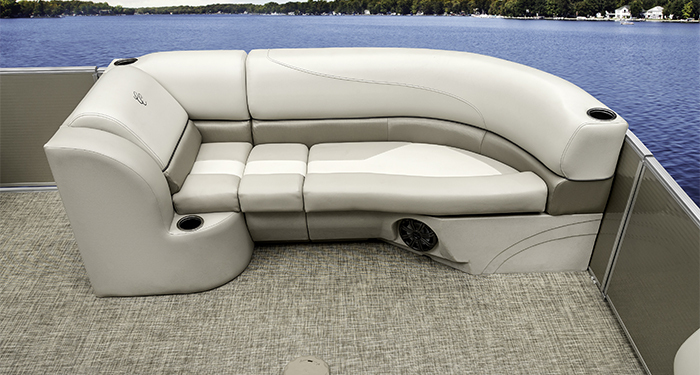 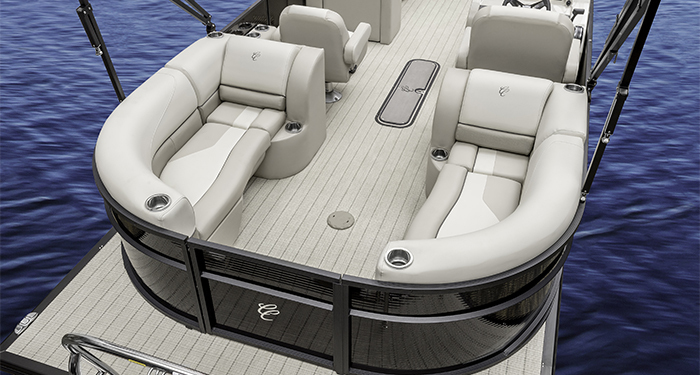 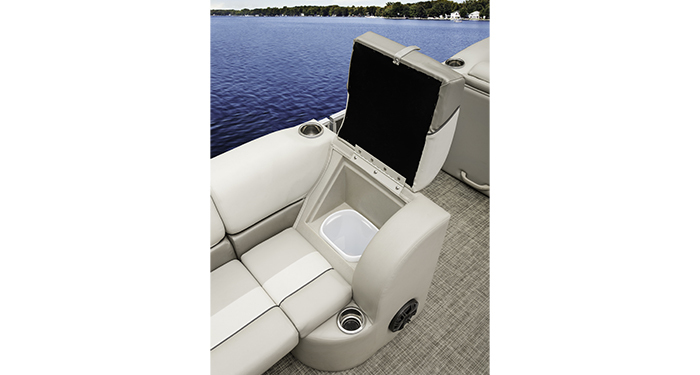 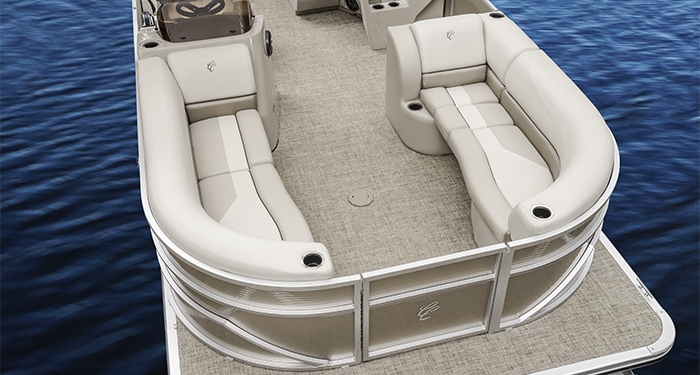 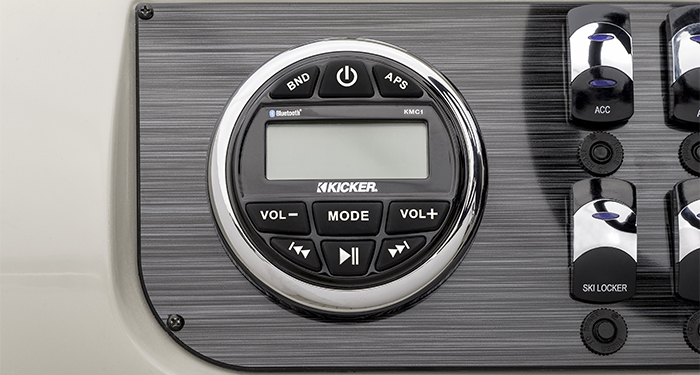 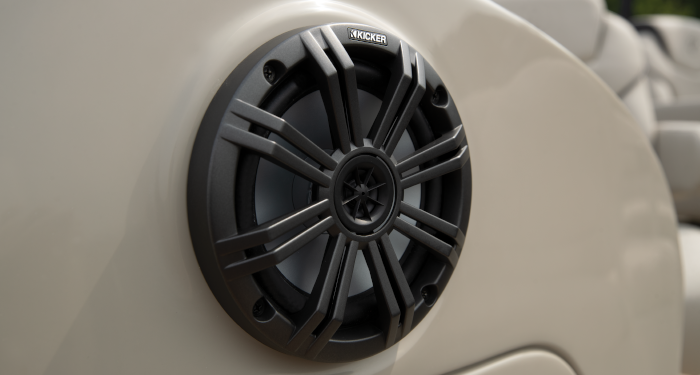 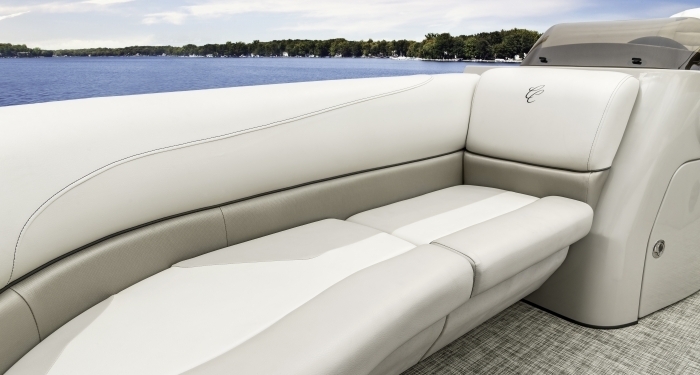 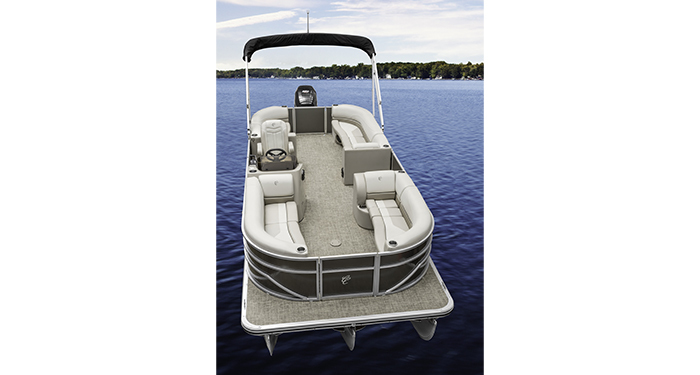 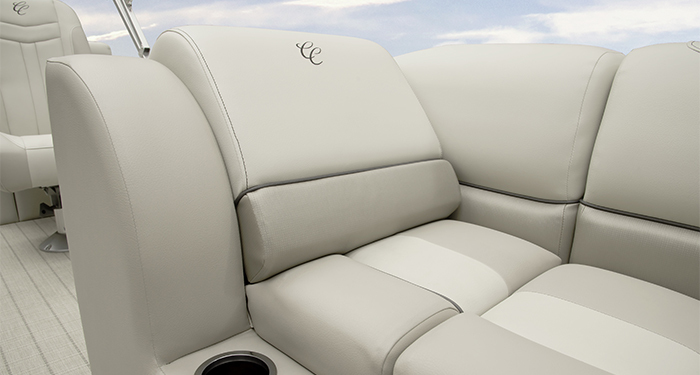 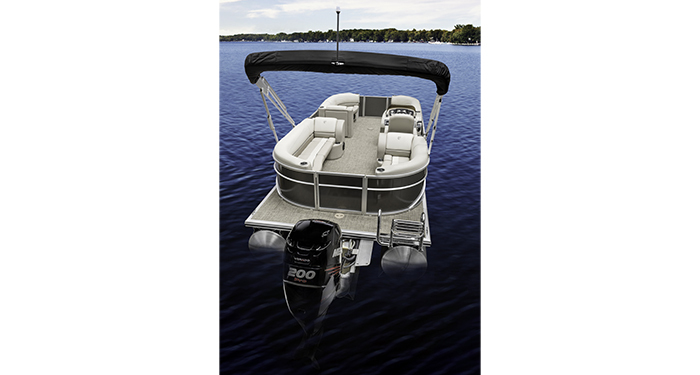 Notable standard features include a snapless mooring cover, woven vinyl flooring and a Kicker® Bluetooth® stereo with USB input and four speakers. 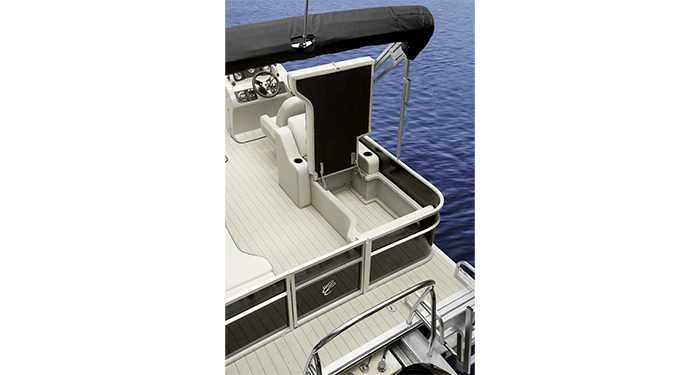 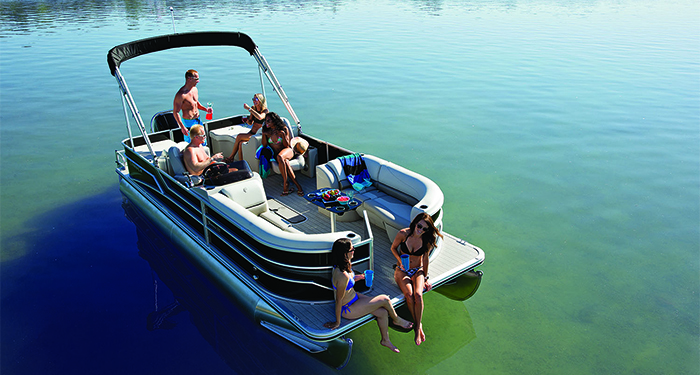 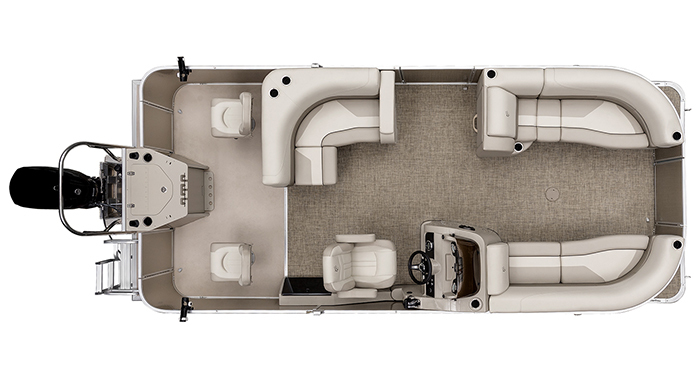 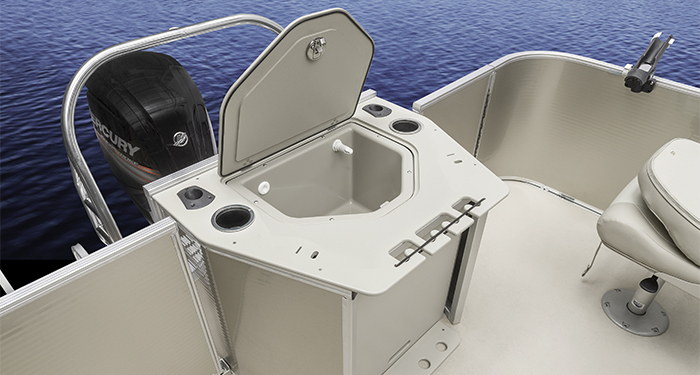 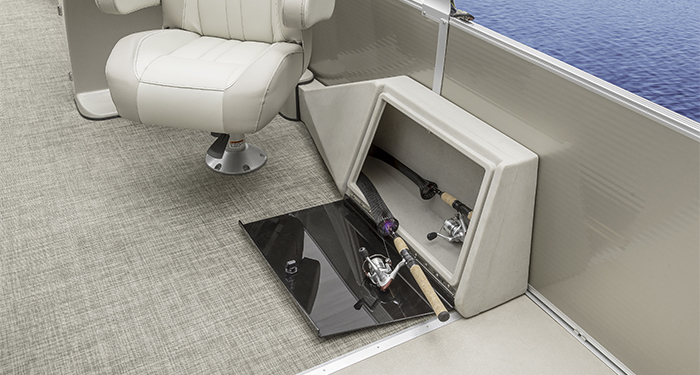 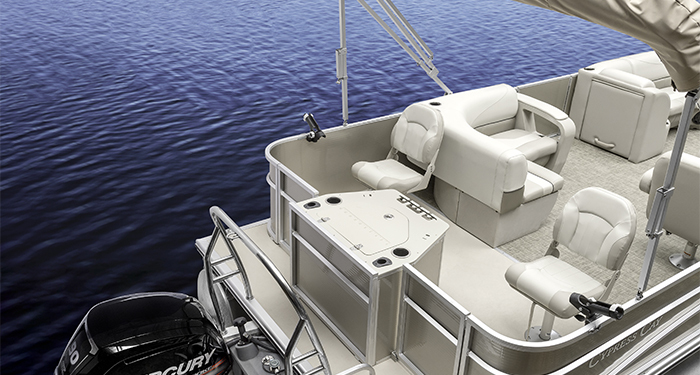 Fish and Cruise floorplan is available with four entry gates and a workstation that includes a livewell and rod holders. 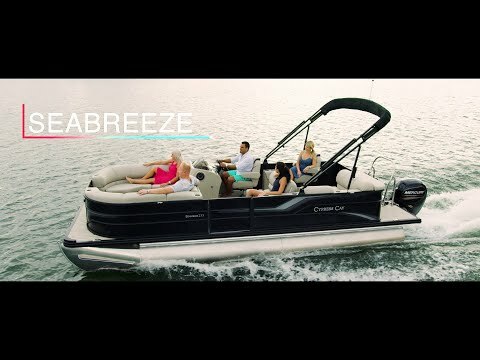 The Seabreeze 212 is available in your choice of six different main colors with the option of adding a sport graphic to make your Seabreeze like no other.